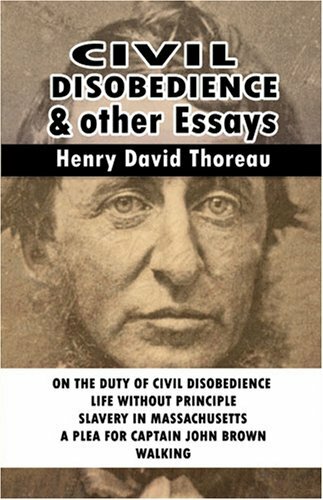 Thoreau has inspired generations of readers to think for themselves and to find meaning and beauty in nature. 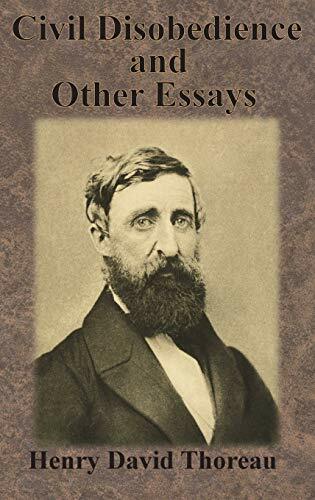 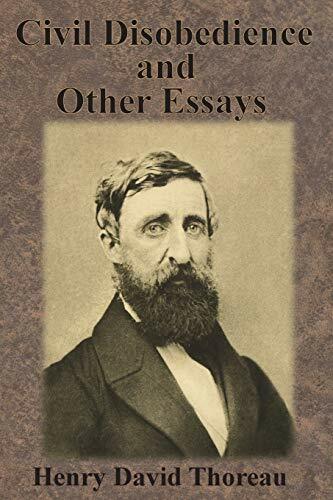 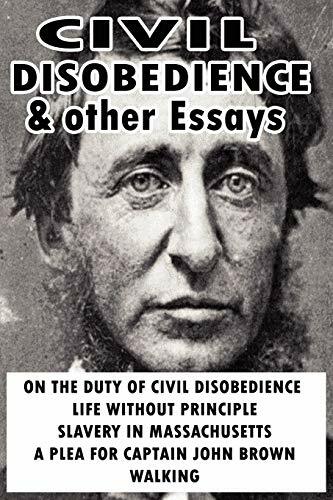 This sampling includes five of his most frequently read and cited essays: "On the Duty of Civil Disobedience" (1849), "Life without Principle" (1863), "Slavery in Massachusetts" (1854), "A Plea for Captain John Brown" (1869) and "Walking" (1862). 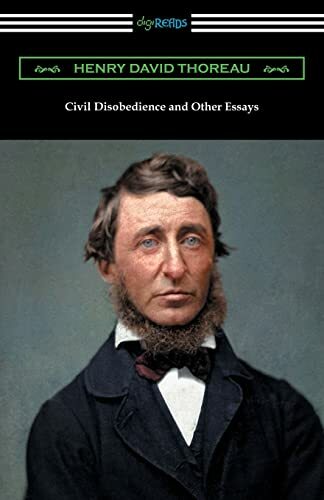 Philosopher, naturalist, poet and rugged individualist, Henry David Thoreau (1817-1862) has inspired generations of readers to think for themselves, to follow the dictates of their own conscience and to make an art of their lives. 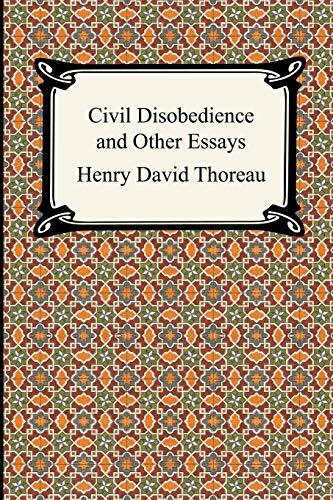 This representative sampling of his thought includes five of his most frequently cited and read essays: 'Civil Disobedience, ' his most powerful and influential political essay, exalts the law of conscience over civil law.